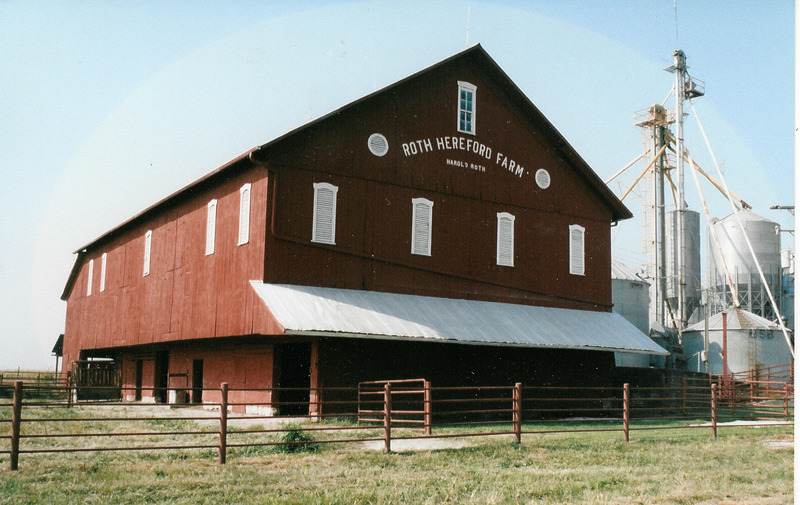 Roth Hereford Farms was started in 1922 by Frank Roth, the current owner's great-grandfather. In 1971 Frank's son Harold, and grandson Dwight started the irrigation dealership that is now thriving. With over forty years of experience in farming with the products, they chose to then help neighbors meet their irrigation needs. Over the past century the farm has continued to grow into what it is today. Beginning with just a few grain bins, Roth Hereford Farms is now a fully functioning grain elevator with almost 2,000,000 bushels of storage space. With four generations of experience, we are ready to help our customers in any way we can.